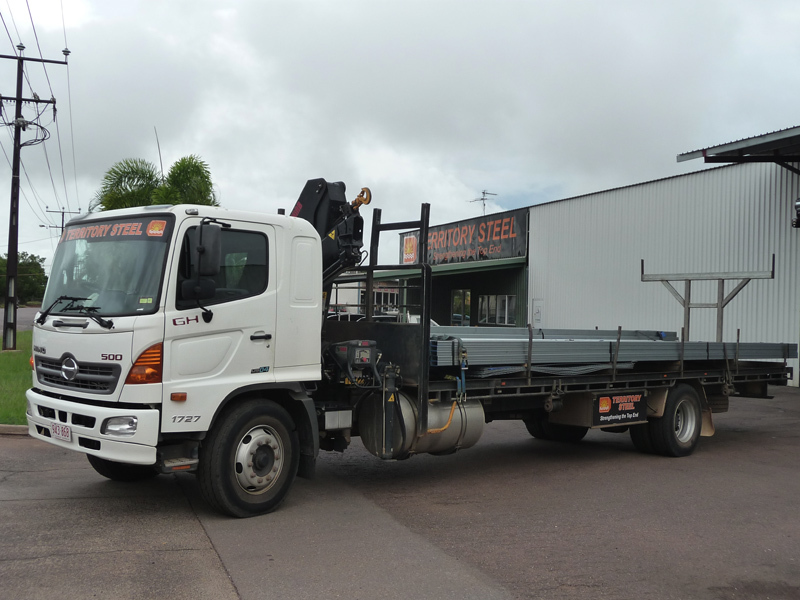 Territory Steel distributes throughout the Northern Territory and northern Western Australia. 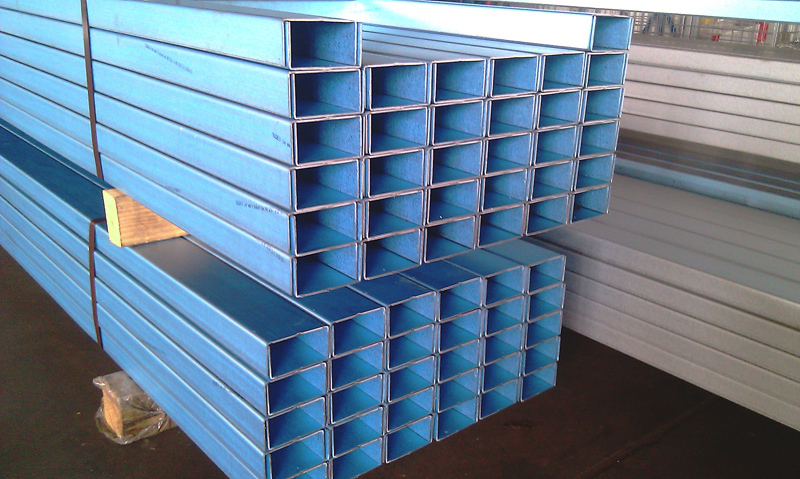 We hold a broad range of product covering Universal Beams and Columns, Channel, RHS, flats and angles, roofing and wall products, fasteners and more. 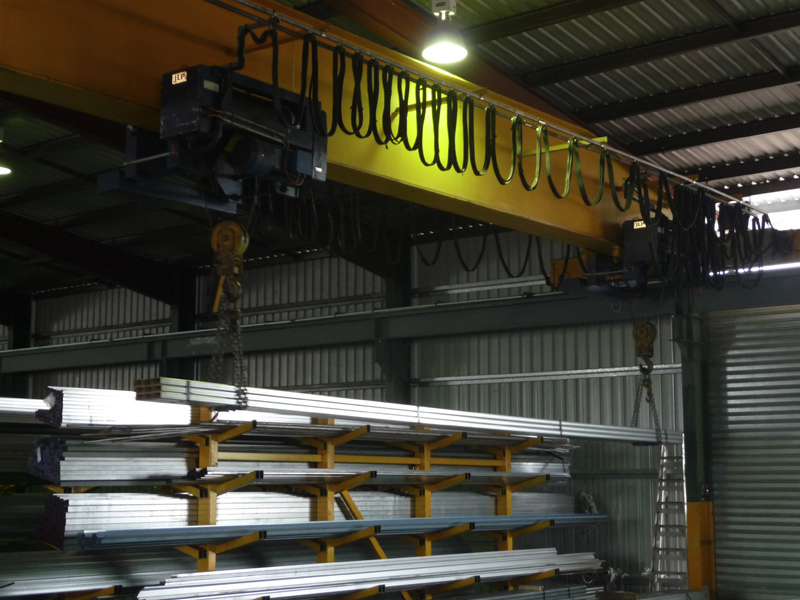 With our own fleet of crane equipped trucks we are able to deliver to your site in the Darwin and rural areas.